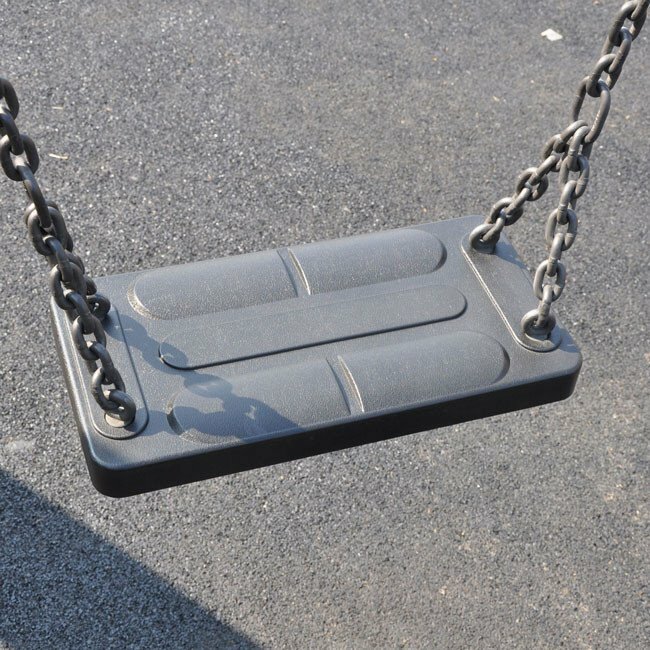 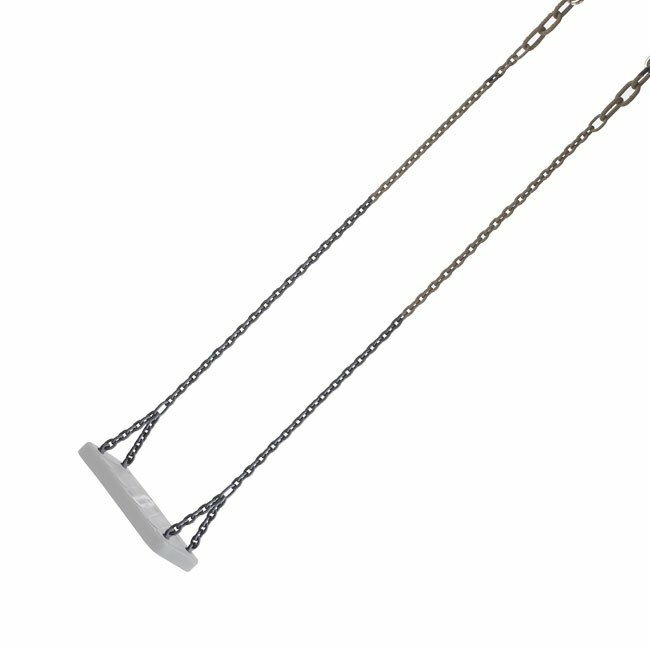 8mm Sheradised traditional commercial swing chains with 3 large connecting links, size stated is height of swing frame, compliant with EN1176 standard. Flat seat chains are supplied complete with M10 eyebolts, washers and nyloc nuts ready to connect to standard flat seats. 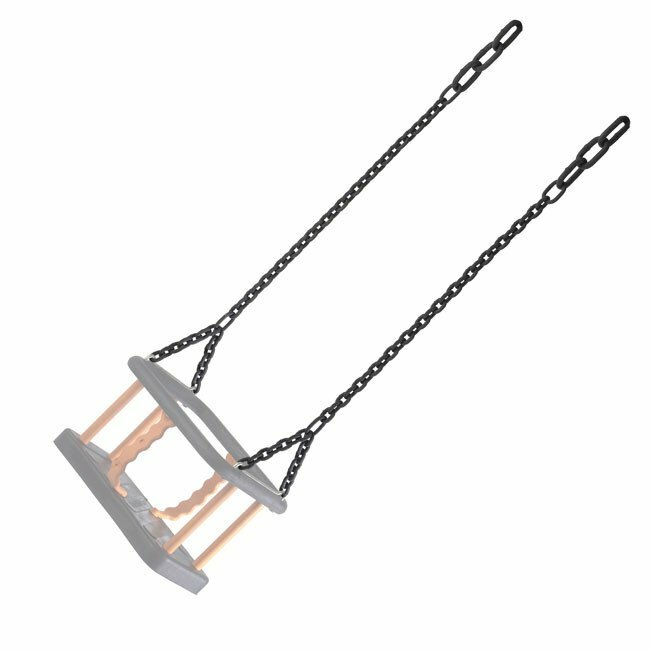 Cradle chains are supplied ready to connect to standard J hook seat connectors. 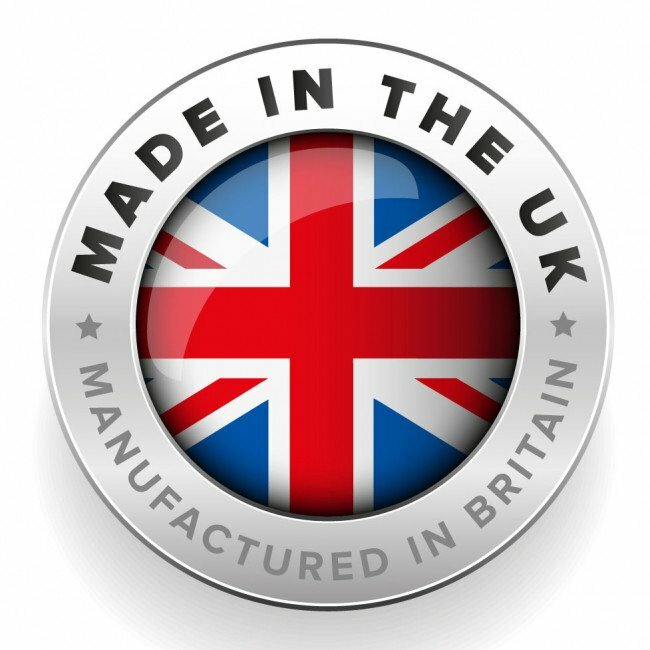 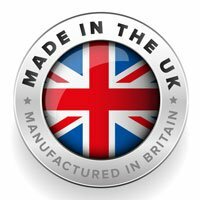 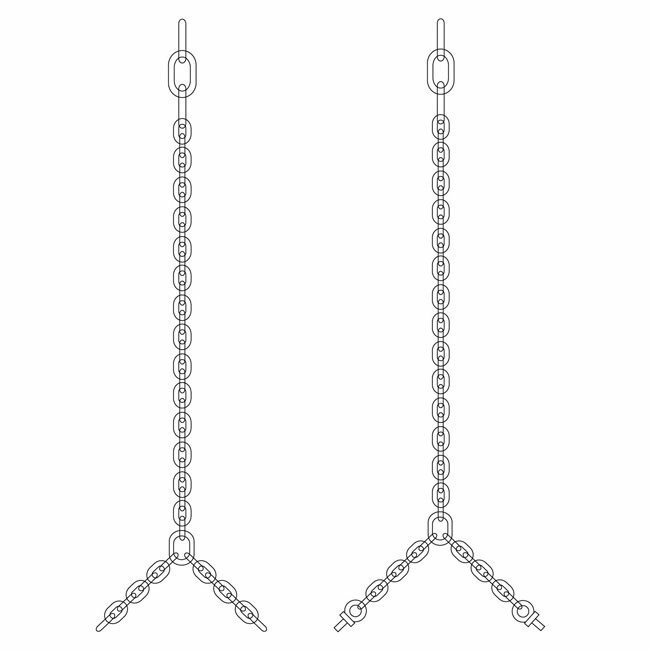 We recommend either our SW15 or SW16 range of shackles to be used with this range of chains. 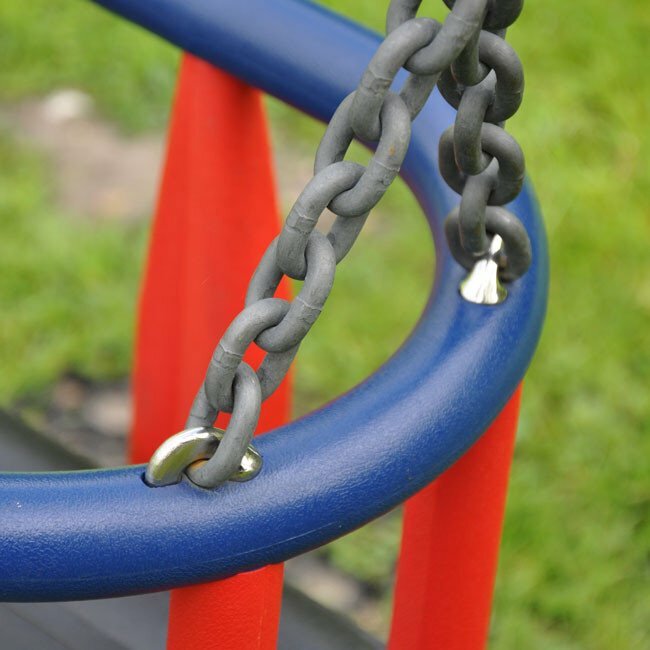 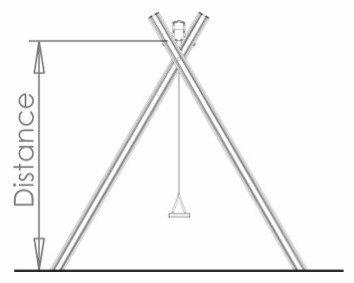 All swing chains are supplied as a pair and comply with EN1176.